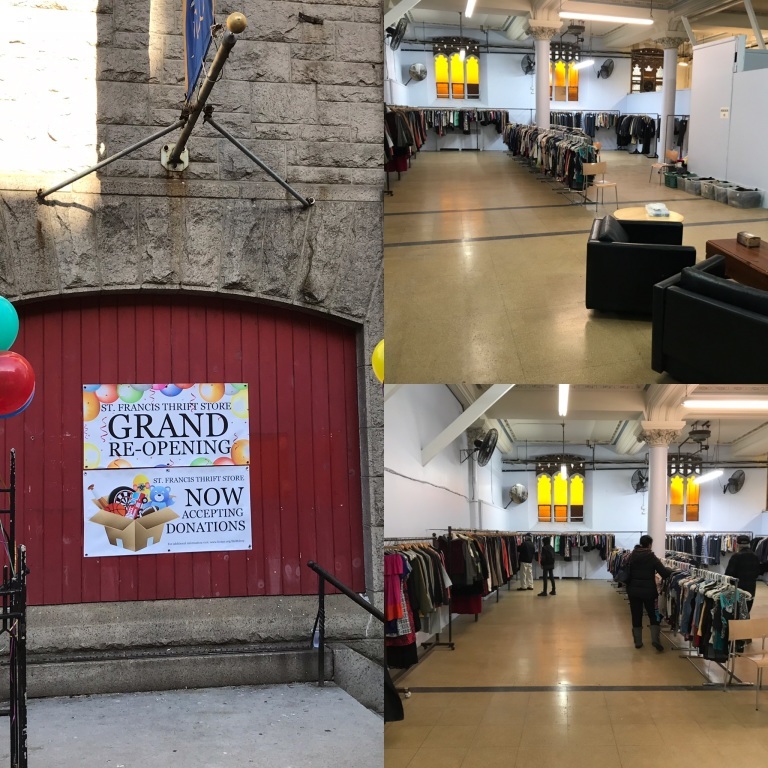 ANNOUNCING THE GRAND RE-OPENING OF OUR THRIFT STORE! Come see us at West 96th Street between Amsterdam and Broadway! -Games or Puzzles Without Original Package or Missing Pieces. Based on discretion of the store, some items are subject to refusal (If we must throw it away, it is an expense for us).